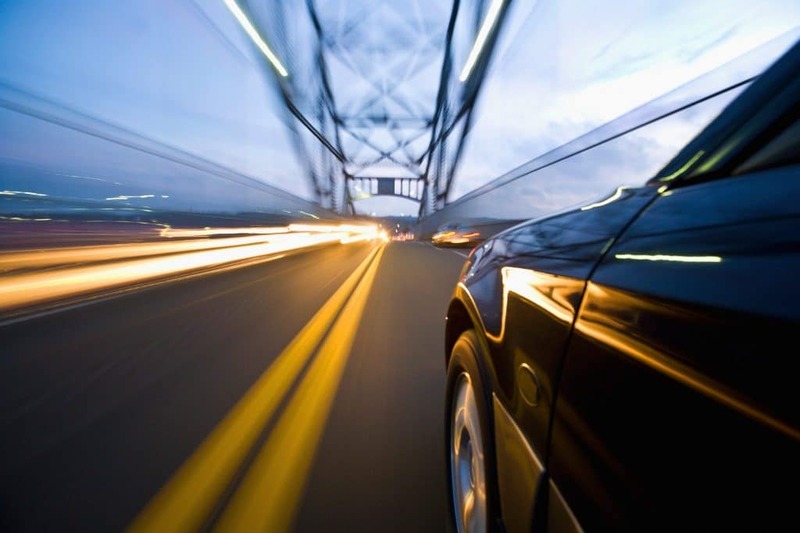 Streamlining the supply chain is fundamental to today’s best run companies. A key element to that streamlining is optimizing warehouse operations; from order management to dispatching, to fulfillment and shipping. This can only be accomplished with a solution that is fully and seamlessly integrated with the rest of your SAP Business One ERP. 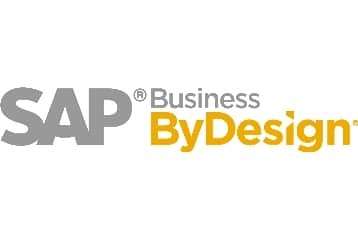 LISA WMS for SAP Business ByDesign is designed to extend the power of SAP Business ByDesign, scaling operations from medium and fairly simple warehouses to large and more complex distribution centers. Seamlessly integrated with SAP Business ByDesign, our warehouse management solution allows mid-market companies and subsidiaries to streamline day-in, day-out warehouse operations and simplify complex supply chain logistics. LISA WMS Express is a Warehouse Management System Add-On, sold as a Configurable Express model. 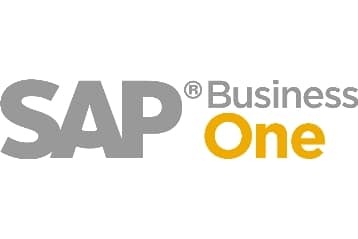 This bundled solution is designed to fit your company’s requirements, integrate into your SAP Business One system and be implemented quickly to let you run your business smoothly. This complete warehouse management system solution includes software, hardware, and services. LISA WMS, the powerful Warehouse Management System by N’ware Technologies for SAP Business One, is now available as software as a subscription service. This SaaS solution is designed to lower the risk and lower investment of implementing the full LISA WMS solution.